Product prices and availability are accurate as of 2019-04-20 04:32:54 UTC and are subject to change. Any price and availability information displayed on http://www.amazon.com/ at the time of purchase will apply to the purchase of this product. Craft roasting meets countertop technology in the Behmor 1600 Plus Drum Coffee Roaster. 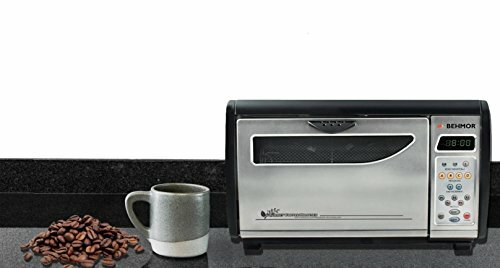 The world’s first and only full 1-pound capacity home coffee roaster features patent-pending smoke suppression technology that roasts beans efficiently with no visible smoke making it safe in the kitchen. 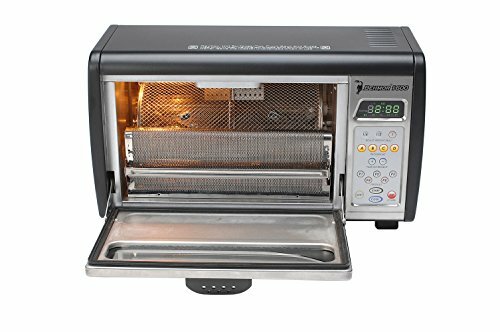 Even roasting is controlled by a variable speed rotating drum and thermostatically controlled quartz roasting elements. 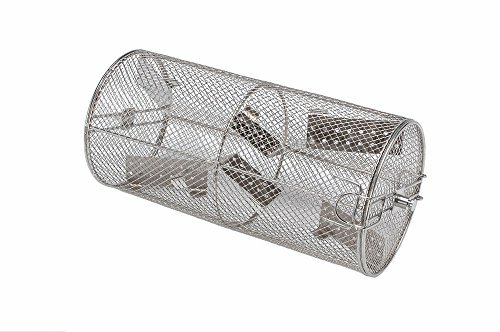 The Behmor 1600 Plus Drum Roaster also features five customizable roast profile settings, efficient cooling and chaff removal and removable chaff tray and drum for easy cleaning of the interior. The Behmor 1600 is not intended to roast Vienna, French, Italian or darker beans. 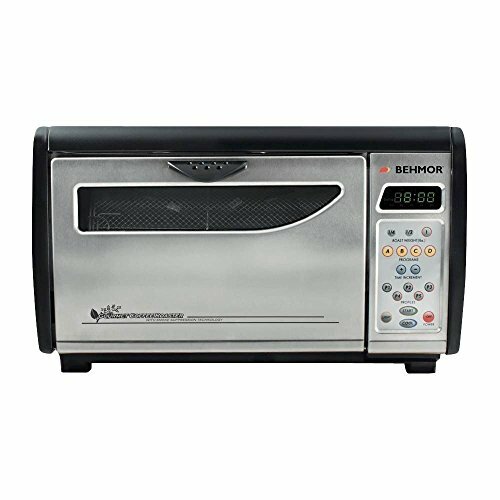 Roast up to 1 pound per batch, the largest capacity among home roasters available. 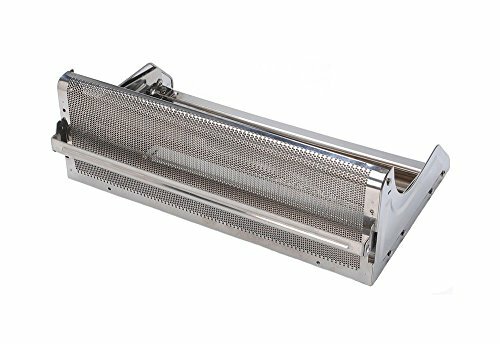 Five customizable roast profile settings, and manual roasting override Thermostatically controlled quartz roasting elements and variable speed rotating roasting drum for an even performance Efficient cooling cycle; easy chaff separation with removable chaff tray and drum for simple clean up Lighted interior for viewing of the roast process; Product dimensions: 9 x 9 x 15.2 inches. 1 year warranty.